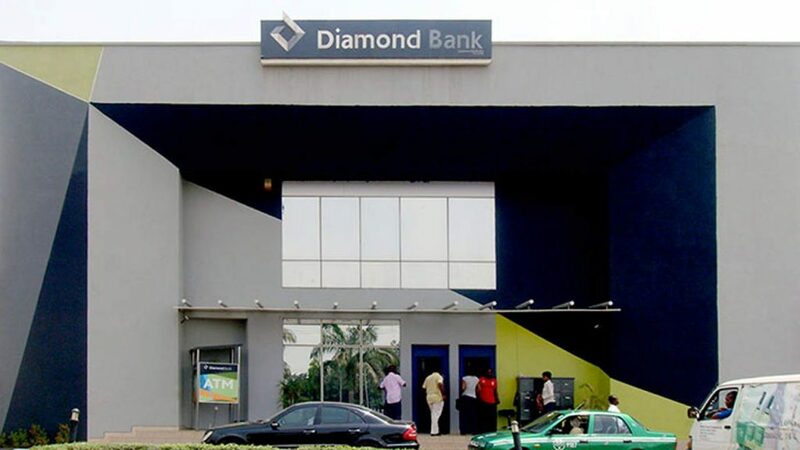 Access Bank and Diamond Bank Plc have obtained approval in principle from the Central Bank of Nigeria (CBN) and the Securities and Exchange Commission (SEC) on proposed merger plans. 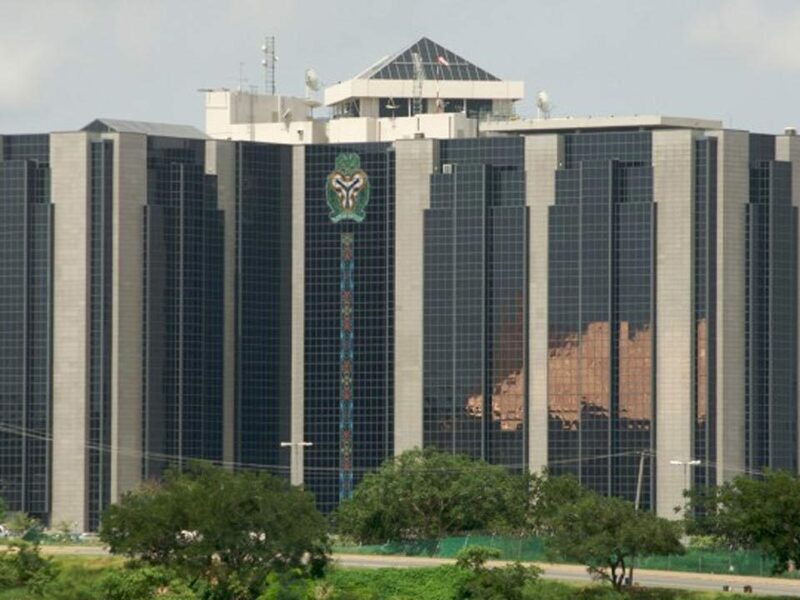 Mr Victor Etuokwu, Access Bank Executive Director, Personal Banking, said in Lagos that CBN and SEC had granted both banks approval in principle for the merger process. “Staff will be retrained for new roles where there are overlaps, one of the branches can be converted to an e-branch or Automated Teller Machine (ATM) gallery,’’ he added. Mr Herbert Wigwe, Access Chief Executive Officer, at a joint news conference recently said it had already finalised terms and obtained regulatory approvals for a Tier II capital issuance to raise 250 million dollars available for draw down in January 2019. 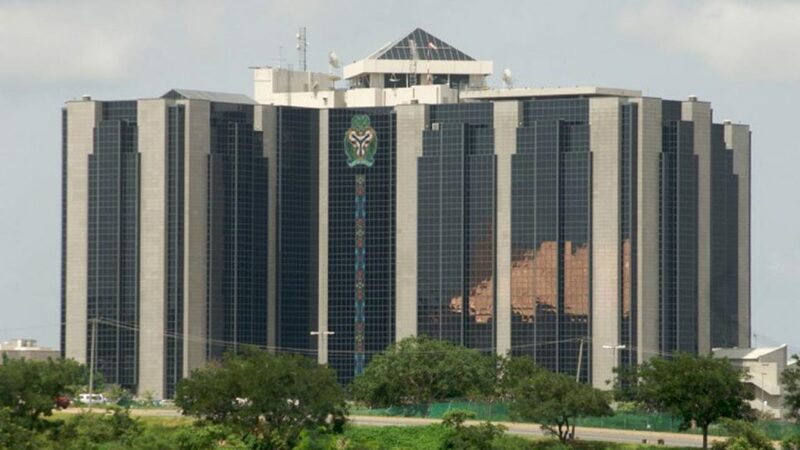 He said that the bank had also obtained “No Objection’’ from the CBN to undertake a Rights Issue to raise up to N75 billion or 207 million dollars in the first half of 2019.